SME established in 1946, as the Scale Model Equipment Company. Set in the heart of the Sussex countryside at the foot of the South Downs, SME is the home of arguably the finest precision tonearms and turntables in the world. Our audio & engineering products are handmade with extreme attention to detail. 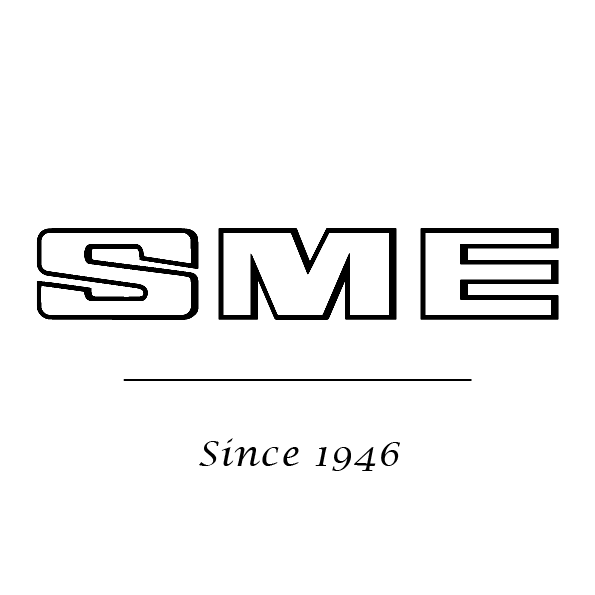 SME was formed in 1946 under the name “The Scale Model Equipment Company” to manufacture scale models and parts for the model engineering trade. During the 1950s SME moved away from model making to precision engineering, principally parts for aircraft instruments and business machines. In 1959 Alastair Robertson-Aikman, the Company’s founder, required a pick-up arm for his own use and an experimental model was built. It received such an enthusiastic reception from friends in the sound industry that it was decided to produce it commercially and the first SME precision pick-up arm appeared in September 1959. At this time the company’s name was changed to SME Limited, a less committal title to suit its new activities. 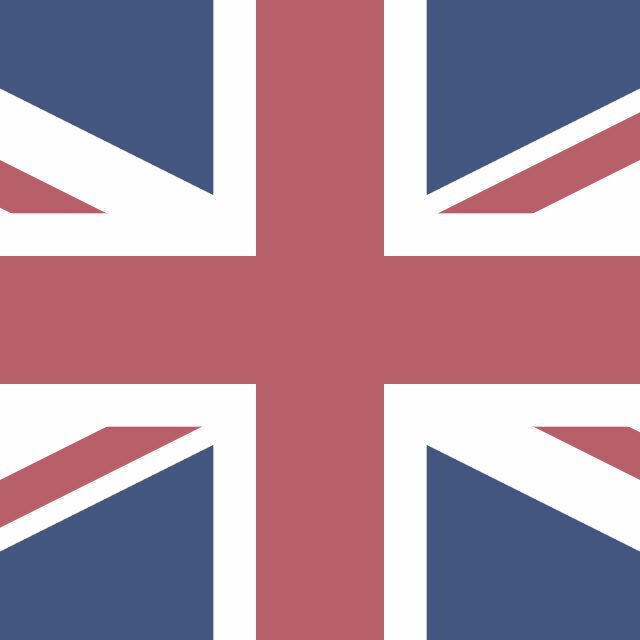 SME is a precision-engineering company based in Steyning, Sussex, England. 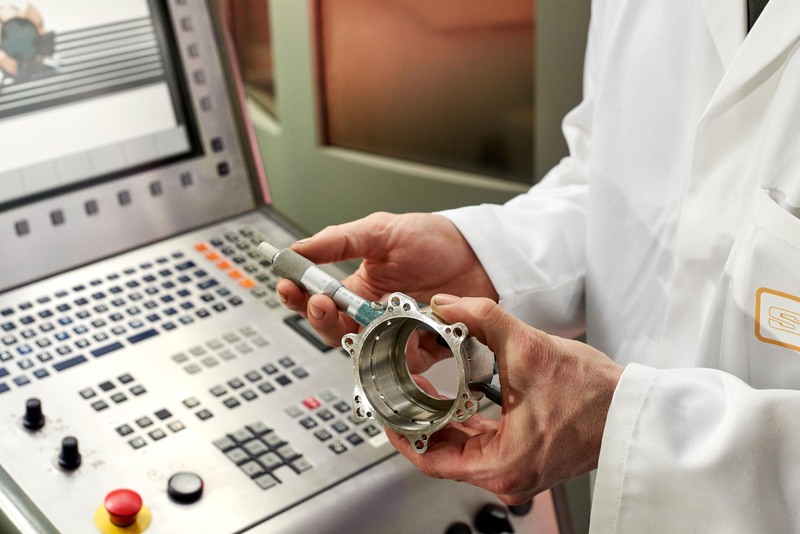 We are a manufacturer of high-end, precision-made audio equipment and high-quality precision made components for Aerospace, Formula 1, and Medical Equipment industries.